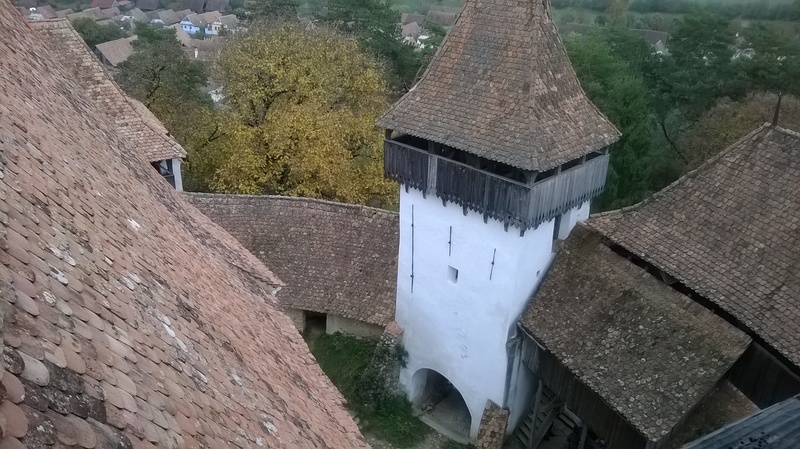 The Transylvanian Saxon fortified church of Weißkirch (Romanian: Biserica foritficată din Viscri) is one of the most spectacular medieval monuments in Transylvania, with a rich history, a well preserved structure as well as a well deserved UNESCO World Heritage Site status. 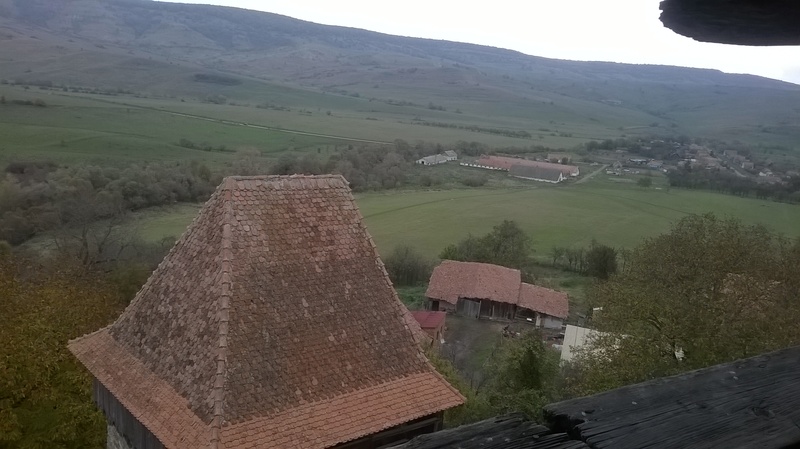 It is located in Brașov county, south-eastern Transylvania and together with the surrounding village is part of the Transylvanian Saxon heritage in Romania. 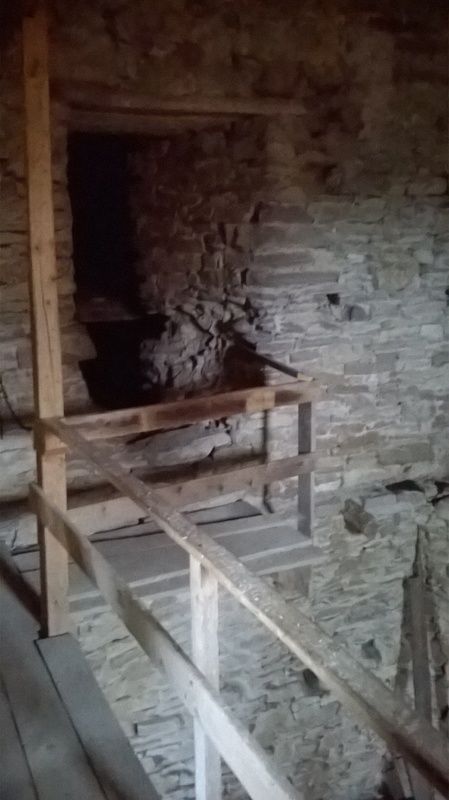 Its history starts in the 13th century when the German settlers in Transylvania (known as the Transylvanian Saxons) built a Romanesque-styled hall church on the hilltop of the village of Deutschweißkirch (Romanian: Viscri, Transylvanian Saxon dialect: Veiskiriχ). 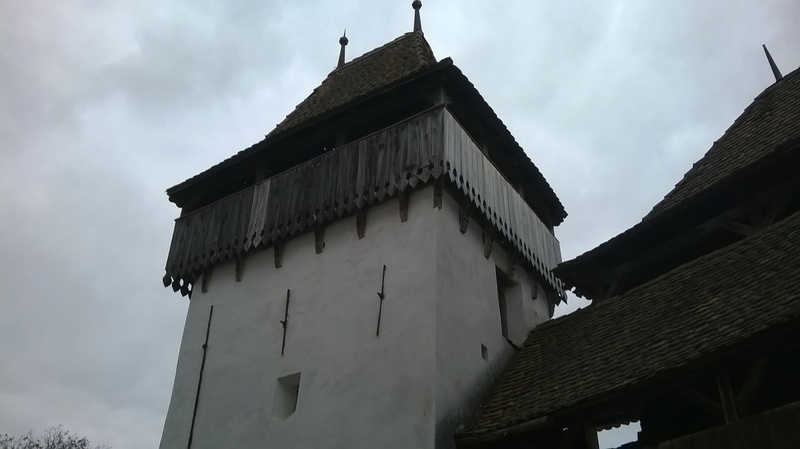 The church hall was built on the site of a former Székely chapel that was constructed prior to the Saxons’ arrival in Transylvania, namely during Géza II’s reign, King of Hungary during the 12th century. As the 14th century progressed, the church significantly developed up to the point of being a community one. 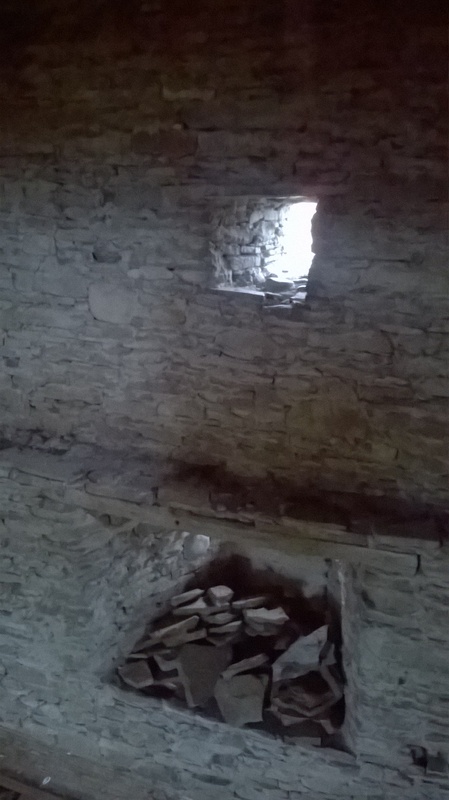 Its fortified walls and towers date back to the beginning of the 16th century when the church hall itself was linked to the keep. The German name of the church means ‘White Church’, possibly in reference to the chapel previously built by the Szeklers during the 12th century. 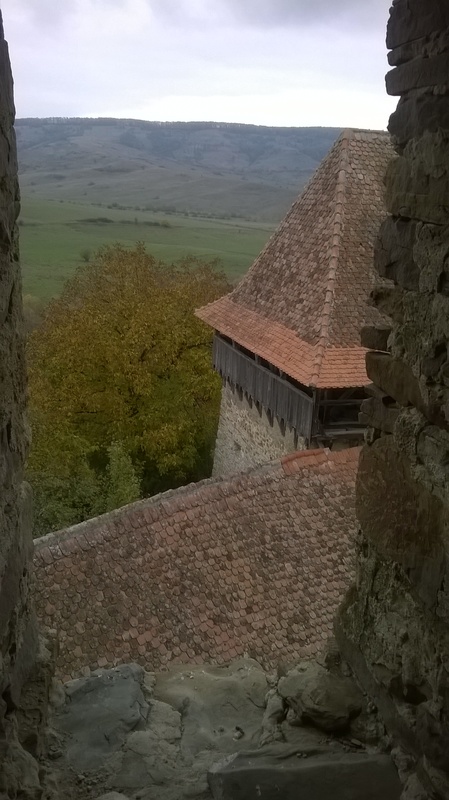 Weißkirch was recognised as a UNESCO World Heritage Site in 1999, together with other 4 Transylvanian Saxon and one Székely fortified churches. 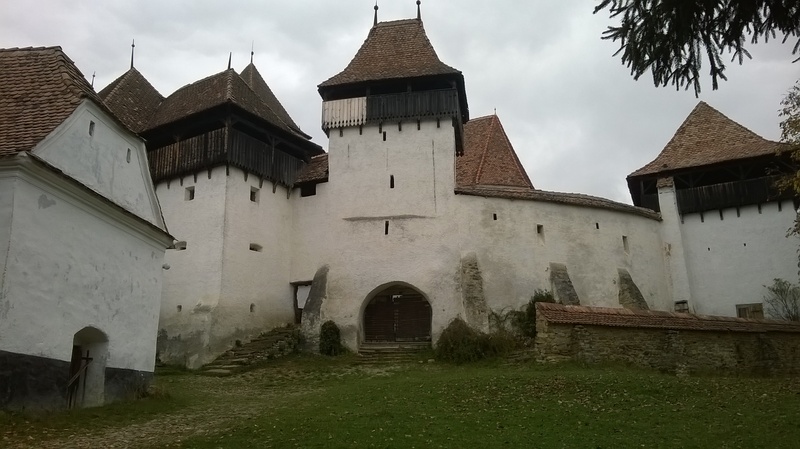 The Transylvanian Saxon fortified church of Birthälm (Romanian: Biertan) was the first of its kind to be listed as UNESCO World Heritage Site as early as 1993.